BARGAIN MARINE WEAR offer leading brand performance clothing and leisure wear purpose designed for the tough marine environment. All supplied to a world-wide market! Fennia DRU are a marketing organisation specialising in marine and outdoors based retail markets. Their experience, knowledge and expertise is unique.. 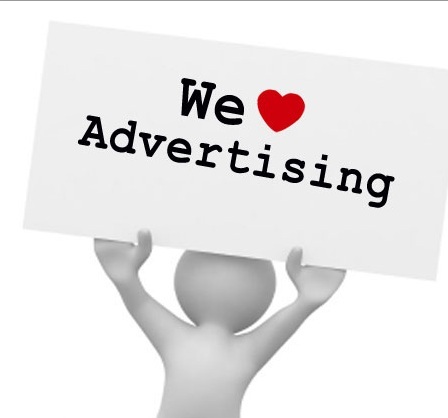 If you would like to advertise your business or service through our website then please visit our advertising page by clicking the advertising image above. This page gives details of our fast growing website visitor traffic, the majority of whom have an inherent interest in marine based lifestyles. Site designed by Fennia DRU Limited © 2016. All Rights Reserved. Copy & Photography created by www.davidungless.com © 2016. All Rights Reserved.